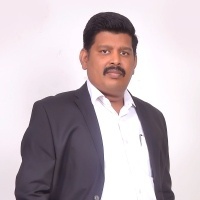 Mohan Kumar Subramani is a 12 years experienced IT Professional who possesses experience working in communication, Retail, Banking and Credit Card domains. 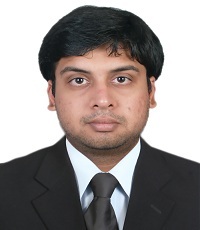 He is currently working as a Technical Project Manager and Lead Business Analyst for Wipro. He has worked with Infosys - A CMMI Level 5 Company in the past. He has also worked in the United States with Big clients like AT&T, MasterCard and C&S Wholesale. He is an Electrical & electronics Engineer from Chennai. He also has experience in Consulting, Business Analysis and Process Improvement. Mohan Kumar is a member of IIBA®, Canada and holds the below certification: Certified Business Analysis Professional (CBAP®), IIBA®, Canada.